Luxury Sedans and SUVs provided by Ambassador Limousine Services, Inc.
For many people, a limousine is a luxury that is not a part of their daily lives. Maybe once or twice in their life, on their wedding day or for their prom, do they indulge in the elegance of a limousine? This makes the event even more monumental and special. These are the moments in which we create memories that last for a lifetime. At Ambassador Limousine Services, Inc., we understand that when you contract us you expect your limousine experience to be perfect and priceless. From the most spontaneous excursions to those events which are planned months or even years in advance, we strive to make your transportation on that night absolutely seamless. Whether you are departing or arriving, Ambassador Limousine Services, Inc. offers professional airport transportation services. 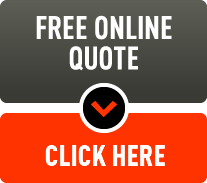 We are a reliable Black Sedan and SUV service that caters to Southern California from the Greater Los Angeles area. 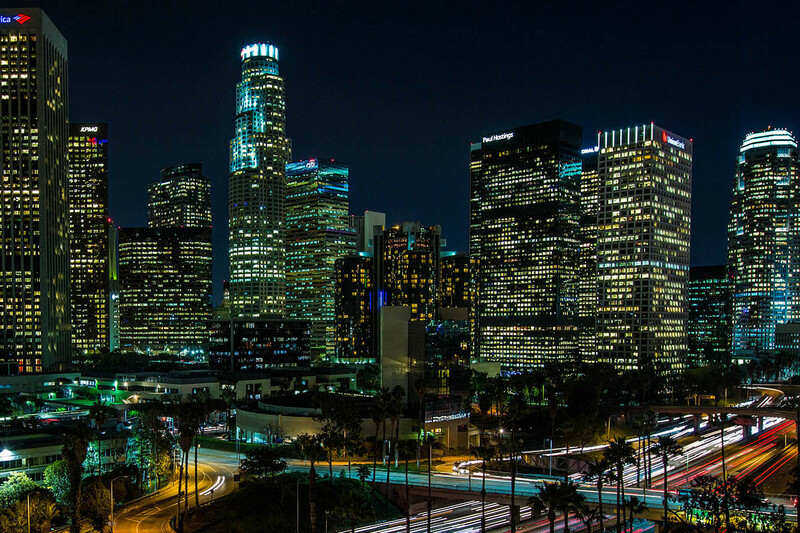 We specialize in providing the utmost stress-free transportation to Los Angeles Airport (LAX), Bob Hope Airport (BUR), and surrounding private airports, from Van Nuys (VNY) to Santa Monica (SMO). Why bother with expensive parking fees and cramped shuttle services when you can enjoy the comforts of a luxury vehicle with a private chauffer? Ambassador Limousine Services, Inc. understands the specific needs of its clientele. We chauffer executives and other corporate employees with prompt, reliable, and efficient services. 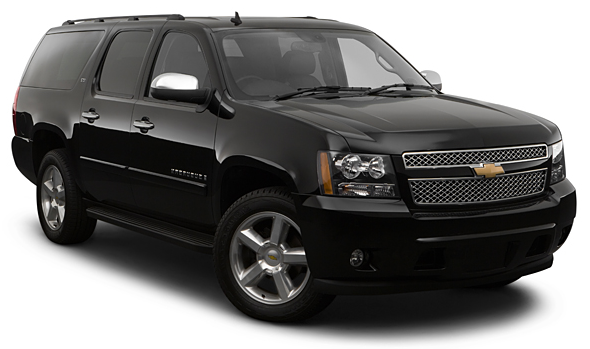 Our vehicles are stylish and much more comfortable than the standard transportation services. We will gladly arrange airport pick-ups and drop-offs, along with Custom Daily Scheduled Runs for business, meetings, luncheons, and other mixers. If an executive member or a business partner of your company is in town, we will be pleased to provide our professional services as requested. Ambassador Limousine Services, Inc. also provides professional charter service. Whatever your destination, we can arrange multiple pick-up and drop-off services for all passengers. Concerts Venue, Sporting Events, Red Carpet, and More!!! Many believe that their wedding day is one of the most memorable day of their lives. It is a day filled with joy and excitement. We at Ambassador Limousine Services, Inc. understand the importance of a wedding day and will pay close attention to detail and your specific requests. We would be more than happy to arrange transportation for you and your guests, to and from all your wedding locations and venue. Prom night is the most important dance of your high school senior year. Like always, the night revolves around having a night to remember with a date. Spending the night with a rented limousine is perhaps the most popular tradition, whether individually or as a group. Ambassador Limousine Services, Inc. is aware of the excitement that comes with prom. We ensure that our passengers enjoy a fun and memorable ride without sacrificing their safety. Planning the perfect party can be time consuming and stressful. Whether you are looking to make an entrance or have a reliable means of transportation, Ambassador Limousine Services, Inc. will happily cater to your needs. This will be a celebration of an individual, and it is a special day to enjoy. Surprise a loved one with an elegant limousine ride to the restaurant or party. Ambassador Limousine Services, Inc. can add that extra special romance to your night. We would be delighted to pick up a loved one with a special order of flowers or a box of chocolates. We are always prepared to go that extra mile. Ambassador Limousine Services, Inc. will chauffer you in style to and from any casino of your choice. Whether you would like to travel in style, have a comfortable ride, or guarantee yourself a ride back from the casino for that select few enthusiasts, we have the perfect vehicle waiting for you or your party. Copyright © 2019 Ambassador Limousine Services, Inc.. All Rights Reserved.